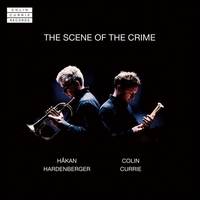 Ever since his very first disc, released by BIS some thirty years ago, HakanHardenbergerhas earned recognition for his performances of the classical repertory, but also as a pioneer of significant and virtuosic new music for the trumpet. 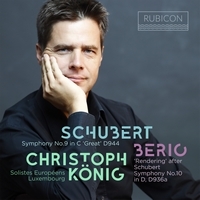 Collaborations with composers such as Takemitsu, Pärt, Henzeand H K Gruber have resulted in numerous works, of which the two recorded here are among the more recent. 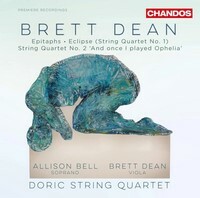 Brett Dean’s concerto Dramatis personaeis named after the term used for the list of characters in a stage work, and casts the soloist in the role of the ‘Hero’. Dean’s protagonist is a complex one, however, with traits inspired by comic-book super heroes as well as the classical flawed heroes of literature and legend: ‘Soliloquy’, the second movement, is a reference to Hamlet, while Charlie Chaplin’s character in Modern Times has inspired the work’s finale, ‘The Accidental Revolutionary’. 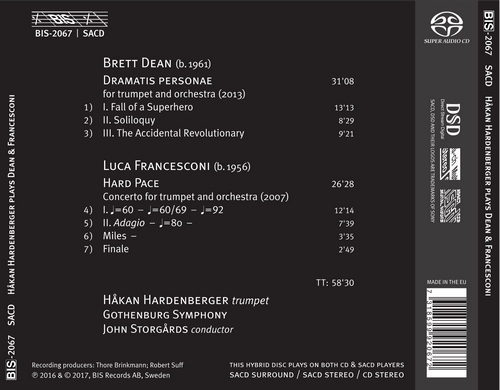 If there is a hero in the concerto by Luca Francesconi, it is Miles Davis. 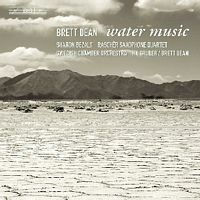 In his comments to the work, Francesconitalks of Davis as ‘a musician who transcends all labels’ with ‘a delicate, cracked sound’ and a voice which speaks directly to the listener. 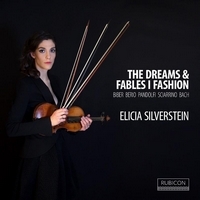 Hard Pace, the title of Francesconi’swork, is an allusion to a difficult journey, but it is also a conflation of the names of the performers for whom it was written: Hardenberger, Antonio Pappano and the Santa Cecilia Orchestra. 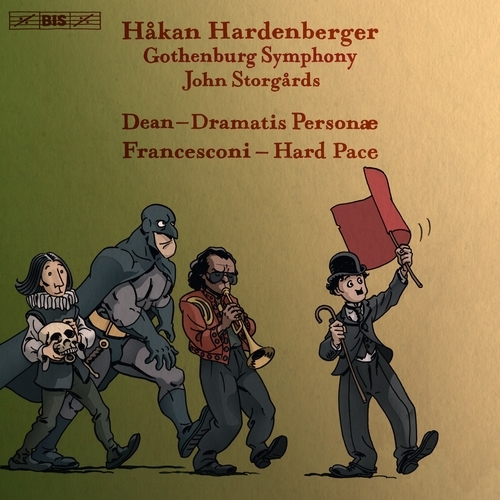 On the present recording it is the Gothenburg Symphonyand conductor John Storgardswho provide HakanHardenberger with expert support in these demanding, and rewarding, scores.